I took a buncha photos of this ride and they were all kinda ‘meh’. Here’s the least ‘meh’ of the bunch. I think having the mountain in the background saved it. 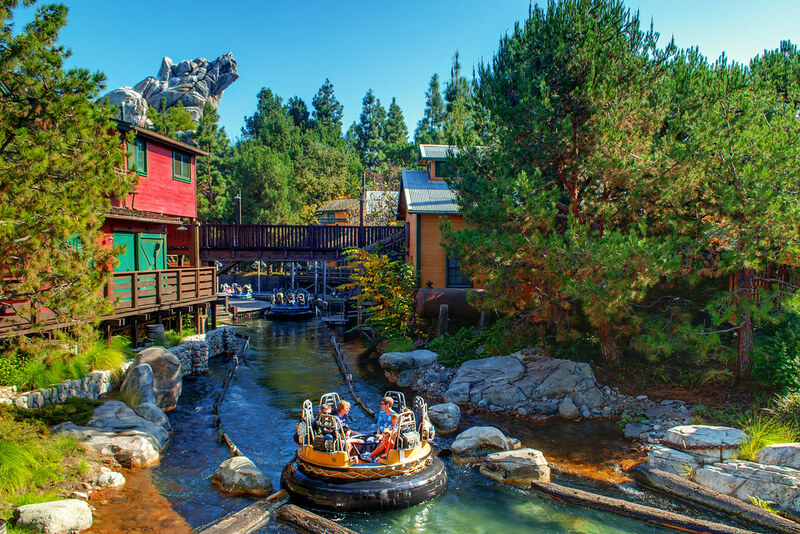 This entry was posted in Grizzly Peak and tagged grizzly river, peak, rapids. Bookmark the permalink.